Water is one of the most precious resources on our planet, yet only around 1% of the world’s water can be used for human consumption, as the rest is either undrinkable, trapped in ice caps, or too salty. The average American household uses about 100 gallons of water every day — in one year a residence uses over 100,000 gallons of water between indoor and outdoor use. Studies indicate that some 2.78 million trillion gallons of groundwater exists, which composes up to 30.1% of the world’s freshwater reserves. 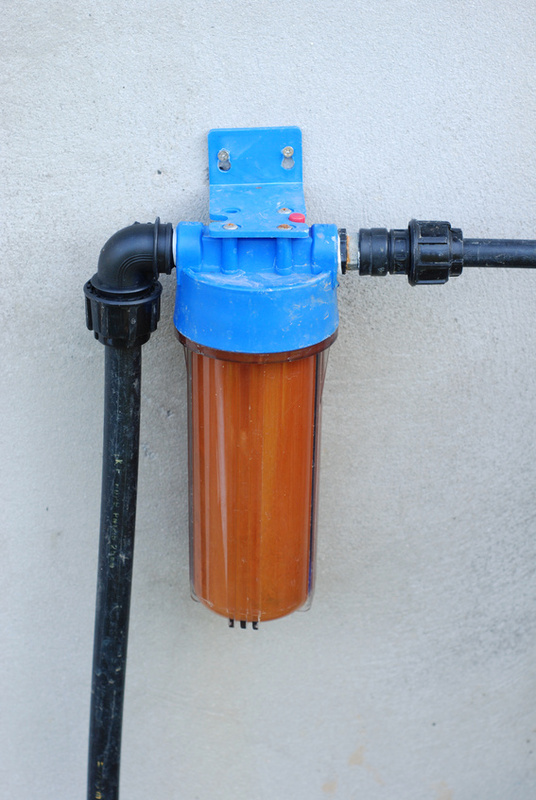 For many Americans private wells are the most reliable source of freshwater available; here’s how to secure your own private well. What Is Your Favorite Kind of Kitchen Flooring? What would your dream kitchen look like? Would it have black granite countertops? Floor to ceiling maple wood cabinets? Terrazzo floor made from recycled glass? Interior design is important to every part of a home. Some would argue though that the kitchen design is what people remember most after they visit a house. Throughout history kitchens have been gathering places for both family and friends. When you have the chance to build a new home or remodel a current home, paying careful attention to the details in your kitchen is very important. 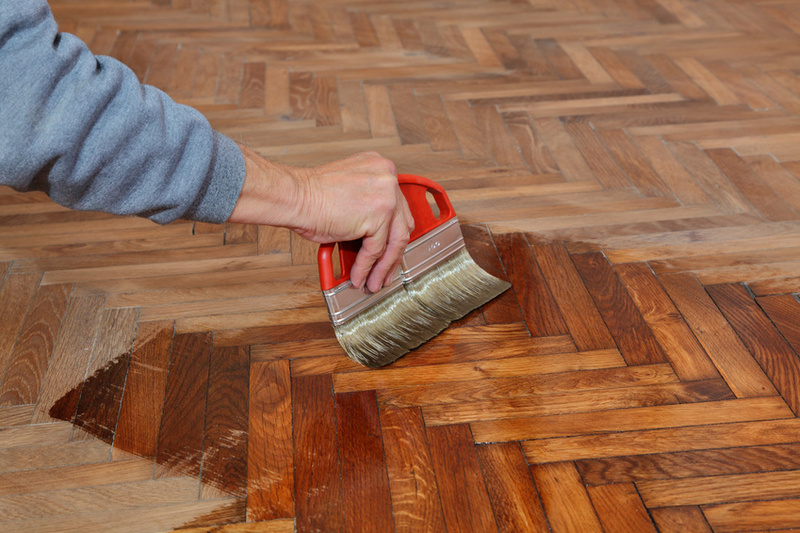 The first decision a homeowner often has to make in kitchen design is the flooring. 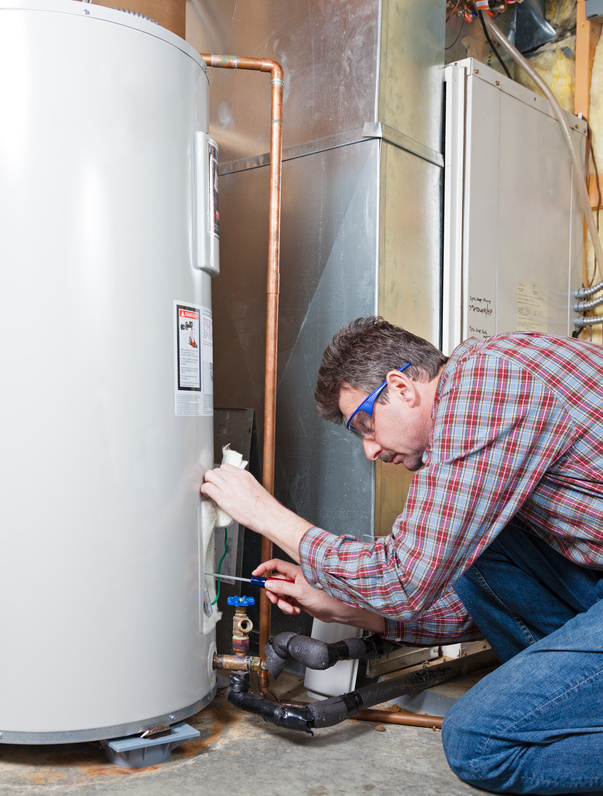 When you hire a licensed plumber, you are trusting someone to come into your home and help you fix an issue. There are certain criteria that someone providing those services should meet, including but not limited to professionalism, emergency services, and prior estimates. 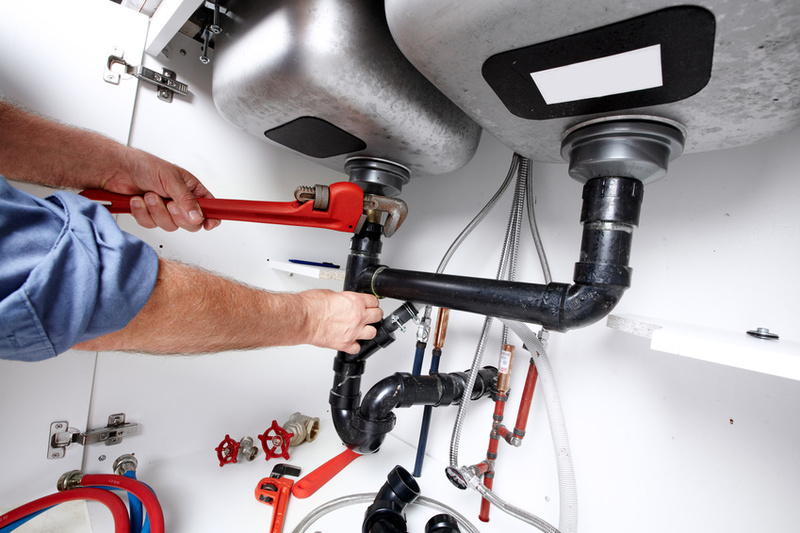 To get the best results with a plumbing service, be sure to do some research and ask around about your options. 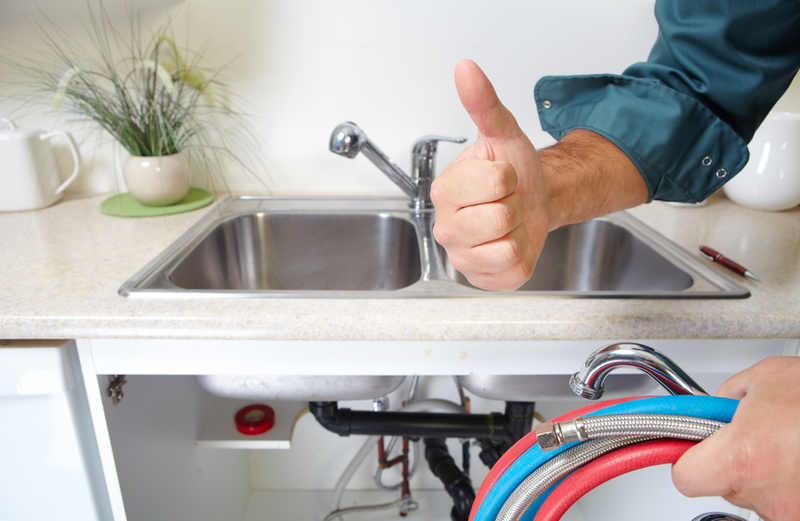 Check out our other tips on how you can choose a great plumber! When you buy a new home, or you make an addition to your family, you’ll want to make sure your property is completely secure. One of the best ways to do this is to invest in fencing for your property. With numerous benefits and little upkeep, it is an ideal investment. 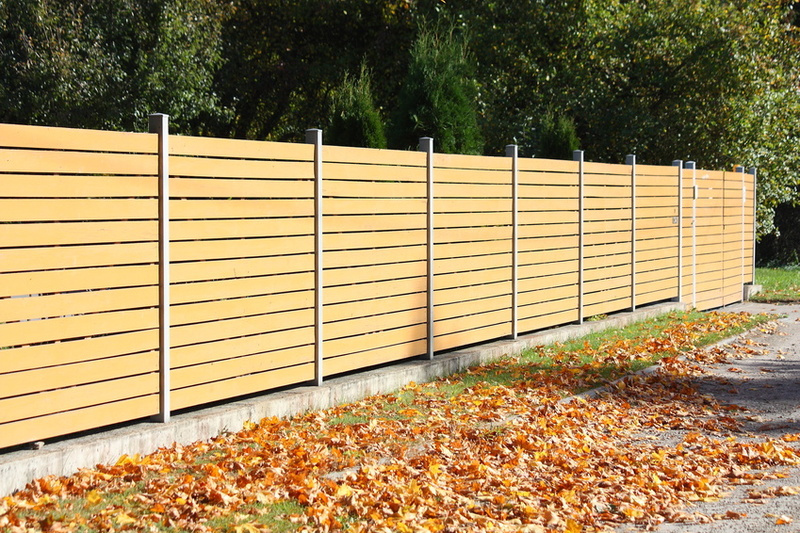 Read on for what you should know about fencing! While choosing a contractor to do construction work for home or commercial projects may seem overwhelming at first, home and business owners sometimes find that they are able to get referrals from friends or colleagues who have undertaken similar project. 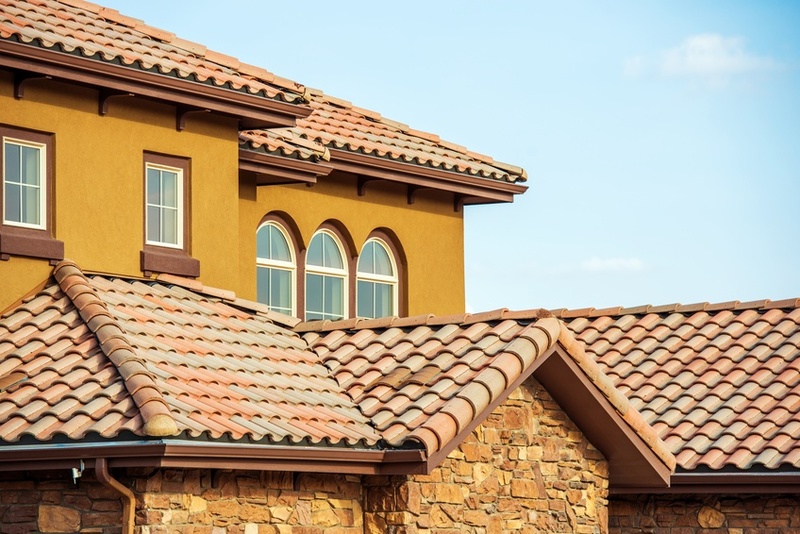 If the contractor is knowledgeable, proficient in ordering construction materials in a timely fashion, and leaves the home or building in great condition, choosing a contractor may be as simple as making a few phone calls. 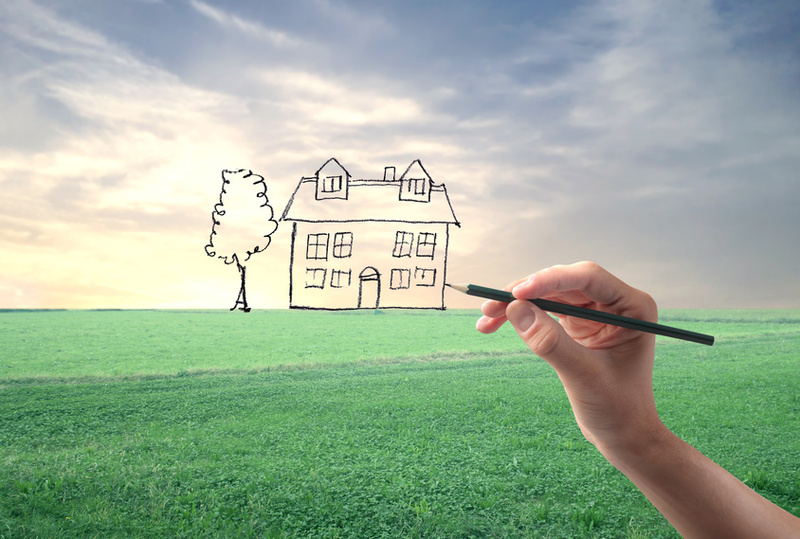 Making decisions when you are building a new home can be both fun and complicated. New home owners have to decide about everything from drawer pulls to carpet color. Some of the decisions are simple and it is possible to rely on the builder for knowing the best choices. Other decisions take more time and consideration because they will be a noticeable part of your every day life. Cabinet, shelf, and storage choices are decisions that you will interact with every day. 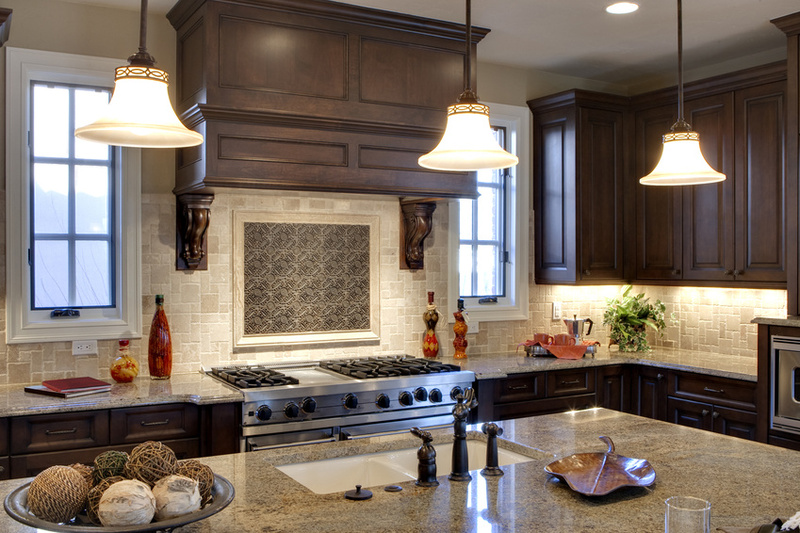 Custom cabinetry can add value, function, and beauty to your home. There are times when all you need to fix a plumbing problem is a wrench, some elbow grease, a bit of patience, and the Internet. Then, there are times when you need to call professional plumbers, which — believe it or not — are more often than not. Here are just a few such times you’d be wise to look up local plumbers, so as not to make your own problem worse (and more expensive). If you’ve ever played the Sims, you’ll know that windows are extremely important to an individual on multiple levels. Firstly, they allow important light and air to infiltrate the home, psychologically easing residents and making the spaces of the home seem more open, airier, and lighter. In addition to these attributes, windows can also help to conserve energy, and keep you safe. Interior painting is required every now and then to keep your home looking fresh. But getting the right interior painting services is based on a number of factors about your home. 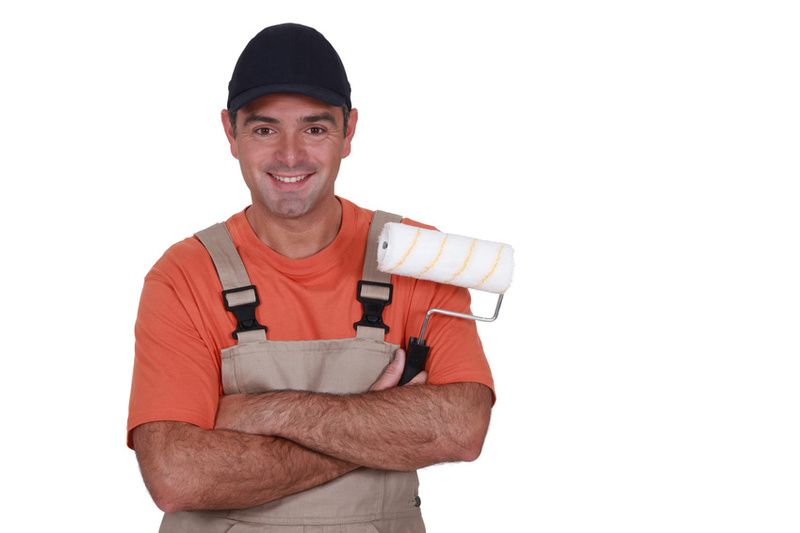 When you are considering which painting services to get, consider the following points. Check for lead paint.If your home was built before 1978, you will want to hire a qualified lead expert to check it out at the very beginning of the process. Children under age six are particularly at risk for lead paint.